According to a study conducted by Alton Towers Resort this week, 4 out of 5 children don’t get a bedtime story. For us this is an integral part of our bedtime routine and my favourite time of the day. We sit the boys together in the youngest ones bedroom and all cuddle up together while we read at least one story but sometimes I get sweet talked into more! 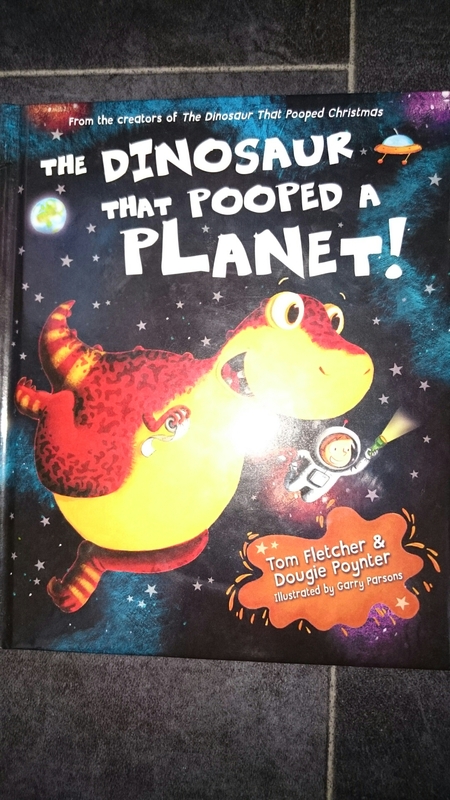 The Dinosaur That Pooped A Planet by Tom Fletcher and Dougie Pointer. It’s a catchy rhyming book plus it has pooped in the title, my kids were bound to love it! 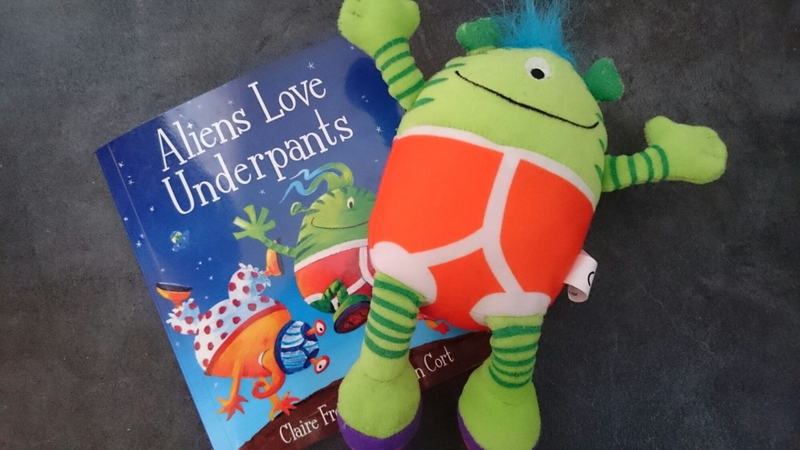 Aliens Love Underpants by Claire Freedman and Ben Cort. This book came with a really cute, cuddly alien in pants which O loves to tuck into bed at night. 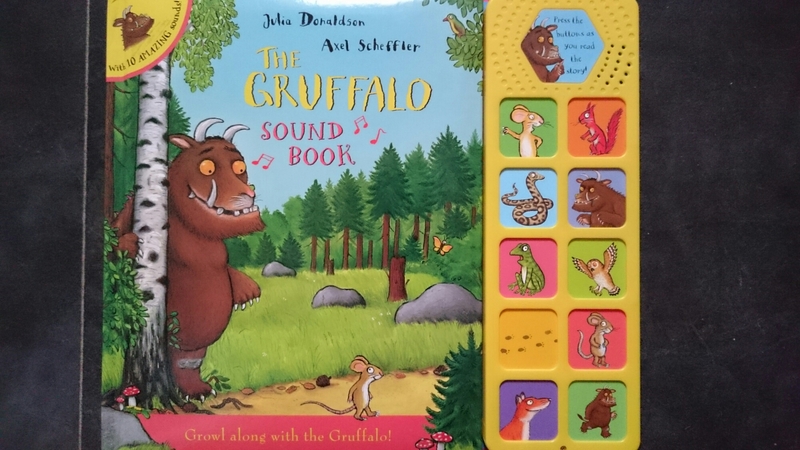 A very colourful book with a catchy story. 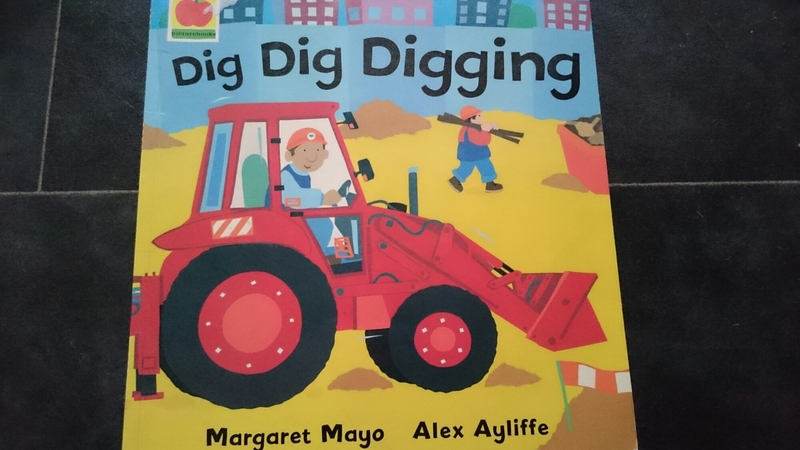 Dig Dig Digging by Margaret Mayo and Alex Ayliffe. My boys are vehicle mad and this book covers them all. Ambulances, tractors even road rollers have a catchy, rhyming verses about them which my boys love. 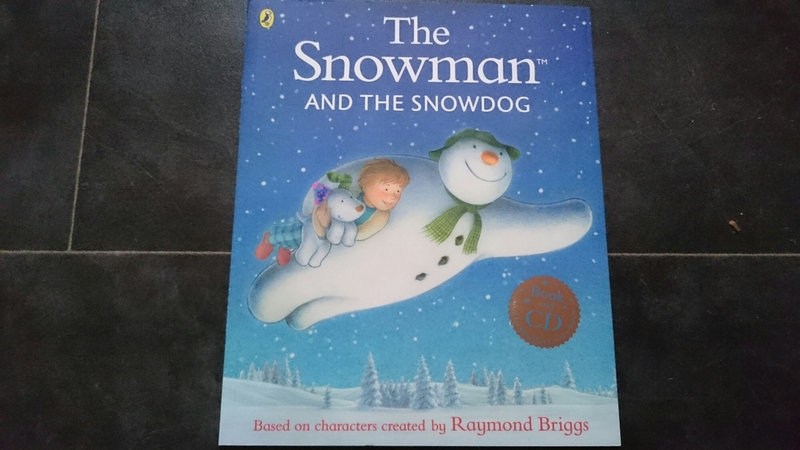 The Snowman and The Snowdog based on characters by Raymond Briggs. Everyone knows the story of The Snowman and this is a sort of sequel. It is beautifully illustrated and the story is just so lovely. This also has a fantastic CD of the story being read by the wonderful voice of Benedict Cumberbatch! Good for both Mum and kids! I’m always on the lookout for new books for the children so what are your favourite books? Do you read bedtime stories? Love The Dinosaur That Pooped a Planet and the Christmas one too! 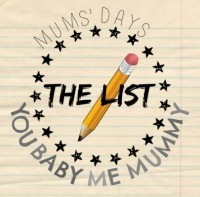 Will definitely be on the list to read to H when he’s a bit bigger and my sister-in-law is a big McFly fan so I’m sure she’ll be reading it too! I couldn’t find the Christmas one for the kids last year. Will have to try again this year. I love the fact McFly wrote it!